The hex patch used requires some custom installations on your handheld, but once complete it’ll allow your 3DS to play retail games from any region. Note that this isn’t a piracy exploit, as it won’t let you play ROMs. All it does is let you import games from other parts of the world and actually play them, like the DS let you do and like the 3DS should have let you do from the start. 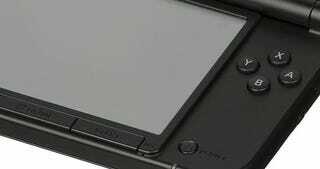 It’ll take some tinkering beyond your standard 3DS use, though, so this isn’t for everyone.